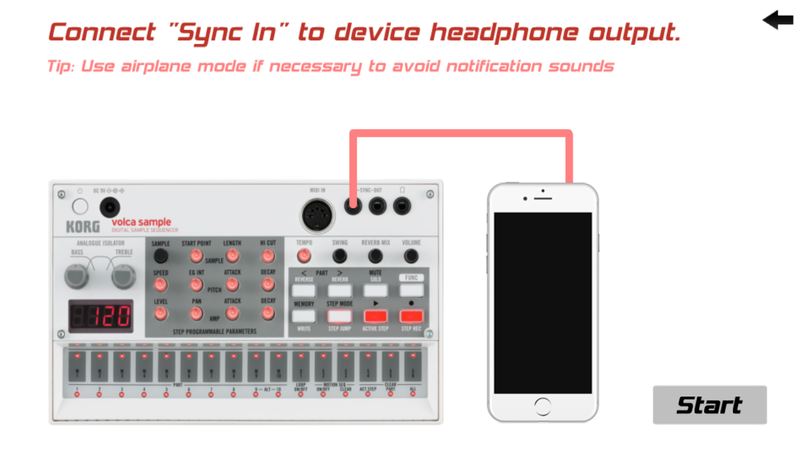 I was looking into adding sync signal capabilities to my CEVS app to mimic what KORG have in their SyncKontrol app for iOS. 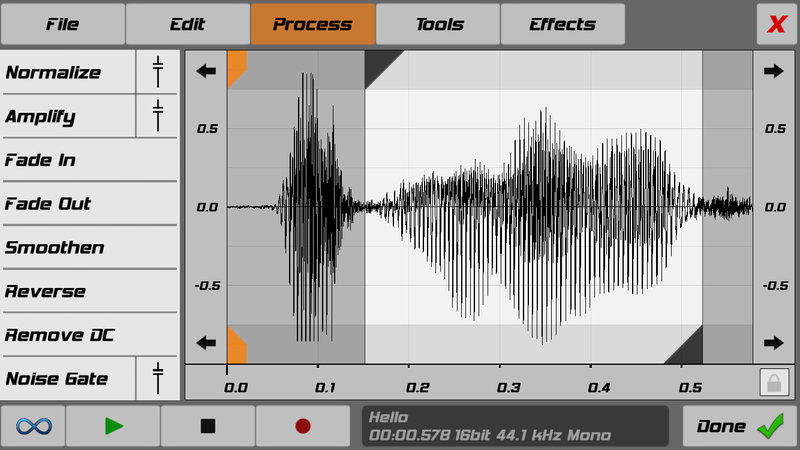 Their app generates an audio pulse which can be used to control tempo on Monotribe and Volca machines. Adding it to CEVS would mean people on all platforms could benefit from the extra control as well as adding swing capabilities to machines without a swing knob such as the Volca Keys, Bass, etc. The Volca Sample does have a swing knob but many have noticed that it doesn't seem to send its swing signal via the "sync out" jack unfortunately. 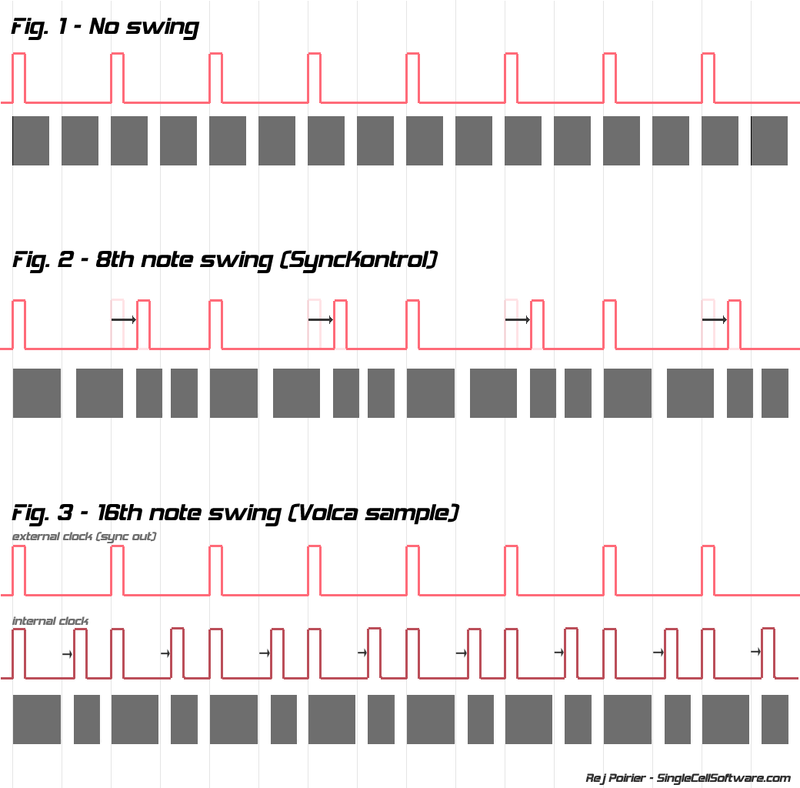 The following post is the result of my research into KORG' s sync signal and explains why other Volcas just can't swing like the Sample. If someone from KORG wants to chime in and correct or confirm my findings (paging Takahashi-san) , that would be awesome. Open the following image to follow along. It might look a bit technical but I'll do my best to keep to simple terms. Figure 1 shows KORG's basic sync clock in pink. A clock signal is just that, a reliable voltage pulse either from the machine itself or from another source that comes around on time, regularly, like seconds on a clock. Synths "listen in" on this signal to sync up their sequencers, LFOs, etc. Below that are 16 step boxes which represent the steps on a Volca machine. Notice how they appear at regular intervals. This is because their timing relies on the sync clock. The first thing to notice is that the clock skips a 16th note step, it actually lines up with 8th note timing instead. This is very important and the main reason why we're seeing some strange things between machines. Having a clock that runs slower than your smallest step isn't a big deal, electronics can easily work out sub-step timing as soon as they receive 2 pulses. The problem comes when you want to create effects like swing. Swing (sometimes called shuffle) is the change in timing from a straight, evenly-spaced sequence. It's often used to create more human, less-mechanical rhythms. An example in nature would be the human heart. It doesn't go BOOM-BOOM-BOOM, it goes, BOOOM-baBOOOM-baBOOOM due to the timing of the various squishy valves in there. In musical notation, this is often represented by dotted notes. One note is held a bit longer, at the expense of the next note which comes in a bit later and gets shortened by an equivalent amount. 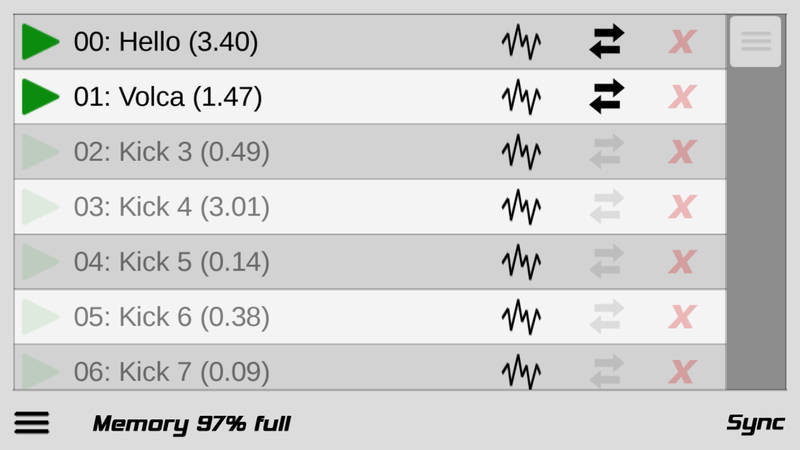 Looking at Figure 2, you'll see how the SyncKontrol app creates swing by delaying every other 8th note pulse. 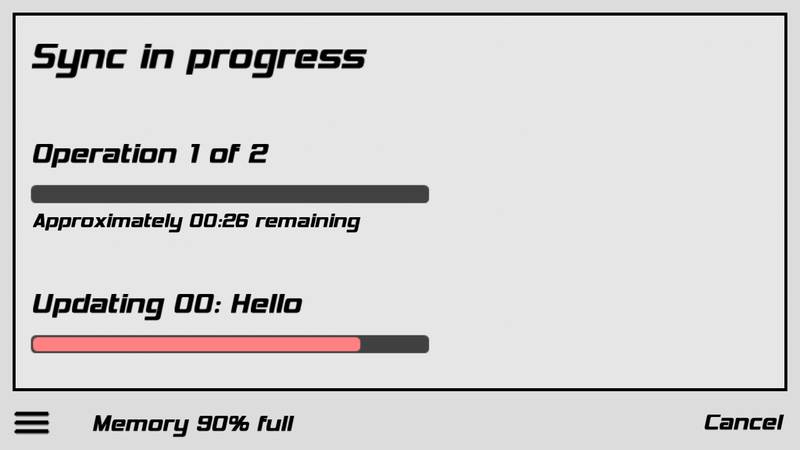 The timing delay is defined by the swing amount in the app and goes from barely noticeable to extreme where the second note has barely started before the next comes in again. When we apply this to a machine with a 16-step sequencer, we see that the two first steps are longer and the second two are shorter and delayed. This is because we're essentially splitting our swung 8th notes into halves to get our 16ths note steps. Now in Figure 3, we see how the Volca Sample does its own thing and (I presume) modifies the sub-divided internal clock of higher precision to control swing when you turn the physical knob on the unit. The swing modifies every second 16th note this time (dark red clock), giving us the nicer swing effect. When it comes time to generate a sync signal for the Sync Out jack, it uses every other clock pulse in order to create a compatible signal to the standard already established. (pink clock). You'll notice how those pulses aren't affected by the Sample's swing, which is why we perceive the Sample to not send its swing across to others. Conclusion: Apart from working with hacks like working in double-time (and spreading out your beats over 2 parts), the other machines simple will never be able to swing like the Volca Sample. The timing protocol is established to 8ths notes and changing that in the future would mean old machines would play twice as fast. Why KORG chose this is a mystery, seems odd given that most synths since forever have relied on 16-step sequencers... Maybe a decision was made in the name of simplifying things for low-cost machines, maybe it was historical reasons to be compatible with even older machines (I'll admit I'm pretty new to hardware synths). Maybe an oversight with regards to ever offering swing in the first place. But hey, at least knowing why helps quell the frustration, right? And to answer a question which I'm sure will come up: Yes, I'll be adding my "SyncKontrol" module to CEVS anyway. Just don't expect miracles from it. As an interesting side-note: What happens if you send a swung synckontrol signal to a Volca Sample that's got its swing knob turned up? A multiplied result which sounds really weird. Every step in a 4-step sequence starts long and gets shorter and shorter. I'll save you the graph this time but you can try for yourself. Following with the tradition of Caustic being available for free on Windows, I figured I might as well release these. Contrary to Caustic, LoopStack never really worked on Windows because I couldn't be bothered to hook up the microphone code. A couple of people asked for it , so a few months back I hooked it all up and made a release package. Yesterday someone requested Sand! for Windows, and even though there are tons of better alternatives for Windows, I'm happy to release that too. Same as Caustic, the Windows versions are not officially supported so use them if they work for you, but please don't request support for them. I'd been optimizing code for a few days when I decided to tackle the modular synth that's going into Caustic. I got a few % back but the main optimization strategy I had thought of actually turned out to yield worse performance, so I reverted a full days work and I felt like I had lost my edge. Enter the "Falling Sand" game. Ever since I played the original Java game back in 2005-2006, it's been one of my favorite time-wasters. I have a few different versions on iPad, but most of my devices are Android and there simply wasn't a falling sand game on Android that ran as fast as on iOS and that bugged me. Well, after this latest modular synth optimization setback, I knew what I needed to do to get my confidence back. Here's the result of a few evenings optimizing and modifying the EnigmaSand 2 source code. How fast it runs will depend on your CPU-to-screen size ratio, but I can safely say it's A LOT faster than other Android falling sand games. It's a full native (C/C++) app so Android 2.3 or greater is required. You also need a screen 800x480 or bigger. It might work on smaller screens, but I don't have anything smaller than 800x480 to test on so no guarantees. 0 dollars, 0 permissions. Enjoy. Now, back to work on Caustic... I'm happy again.